Electro Gas Malta (EGM) is owned by GEM holdings, 33.34 % (in which Tumas Energy Co Ltd holds 35.16 %) , Socar Trading 33.33 % and Siemens Projects Ventures 33.33% . In December 2013, the Electro Gas Malta Consortium was awarded the tender issued by Enemalta for a Power Purchase Agreement and Gas Supply Agreement. The LNG-to-power project involves the construction, owning, operating and maintaining of a 205 MWe natural gas-fired combined-cycle gas turbine (CCGT), as well as a Floating Storage Unit (FSU) for the receipt and storage of liquefied natural gas (LNG) and an onshore LNG regasification facility. The project is being developed at the Delimara Power Station (DPS) site near Marsaxlokk in south-east Malta. 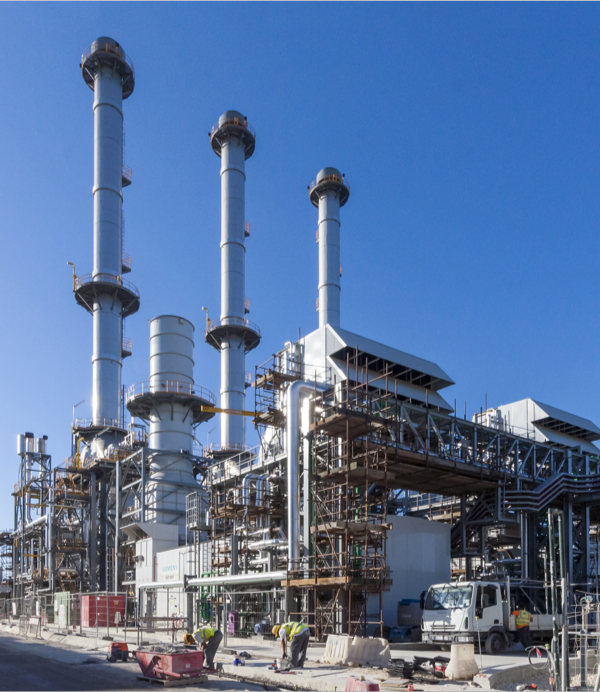 Following the award of the tender, EGM has also entered into an 18-year agreement to supply Enemalta with liquefied natural gas and electricity for the project as well as Enemalta’s own Delimara 3 power generating units (D3). This is consistent with the Government’s strategy of meeting the Island’s energy demands from a diverse source of supply, taking full account of safety as well as environmental and other related responsibilities. This new investment will enhance Malta’s efficiency to generate power naturally and reduce emissions.